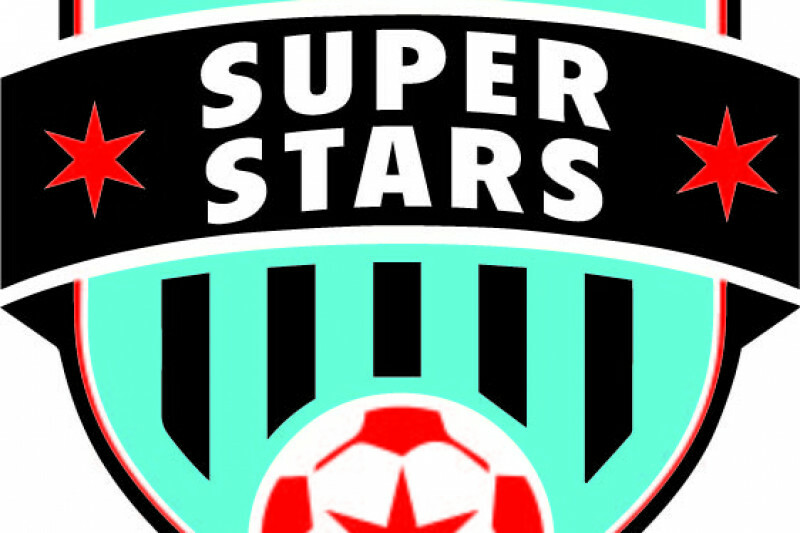 Cormac and I are so exicted for season 2 of Chicago SuperStars TOPSOCCER. TOPSOCCER provies the opportunity for children with intellectual disabilities and physical impairments to learn to play soccer in a fun and safe environment. A support team including a coach, occupational therapist and able bodied youth volunteers work together to keep everyone engaged and involved and most importantly ensure everyone is having fun!